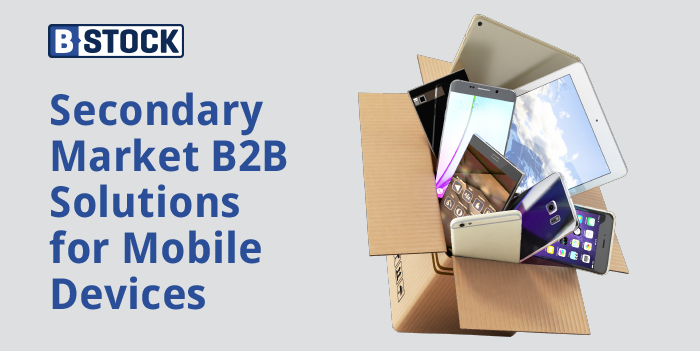 Secondary mobile market is estimated at $25B – and it is growing in the U.S. 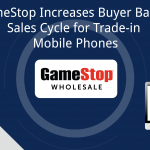 The world’s largest wireless manufacturers, carriers, and buyback companies are currently liquidating excess inventory and maximizing recovery rates through B-Stock. Across our marketplaces over 3,000,000 phones are sold annually and over 5,000,000 mobile accessories are sold annually. By partnering with B-Stock to liquidate your overstock mobile phones, you’ll gain market knowledge along with industry and pricing trends. We also provide insight at the model, storage, carrier, color, & SKU levels. 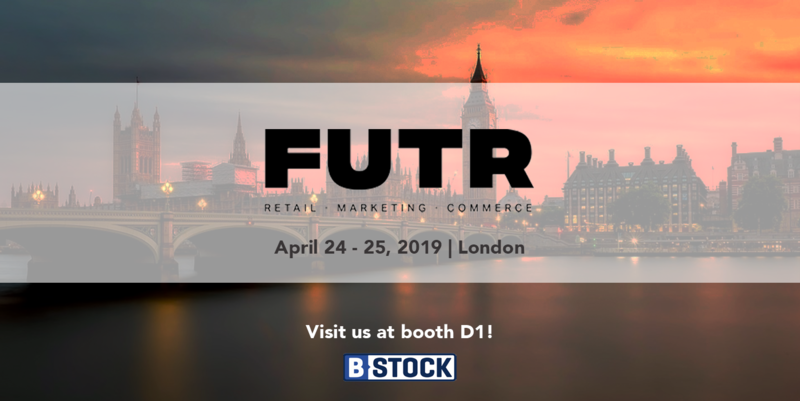 The B-Stock platform is flexible and scalable to allow companies to sell across all models, conditions, and quantities. B-Stock operates the world’s largest B2B marketplace for returned, overstock, and trade-in mobile devices. Our platform connects wireless carriers and manufacturers directly to vetted secondary market buyers. Our Mobile Team is made up of mobile and auction industry experts and are CTIA Working Group members. They provide daily support, guidance, and strategy and are thought leaders in the mobile secondary market space. Major retailers and manufacturers can sell directly to secondary market buyers via your own B2B marketplace. The online auction platform creates competition, pushing prices up. 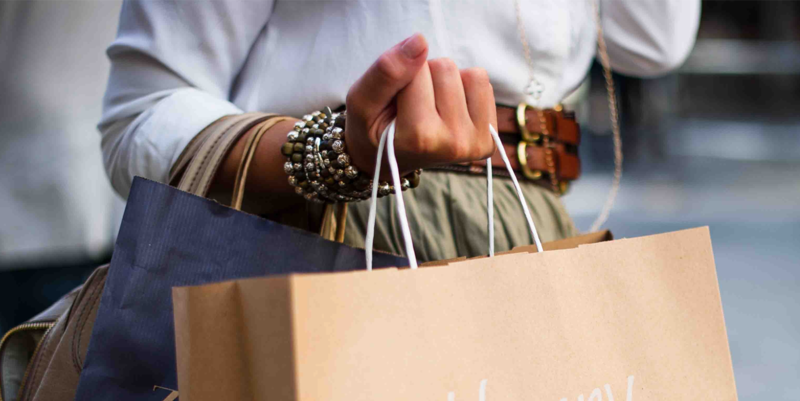 You have full control over who is buying your inventory and can set buyer restrictions. 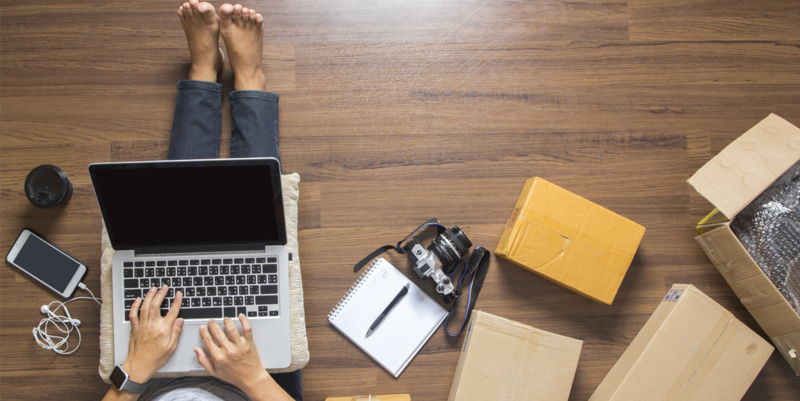 Targeted marketing campaigns ensure the right buyers see your inventory. To learn more about how B-Stock can help you with risk aversion, understanding regulations, data wiping, R2 certification, and our mobile phone buyer base, download the PDF for an illustrated informational brochure. We look forward to speaking with you soon.